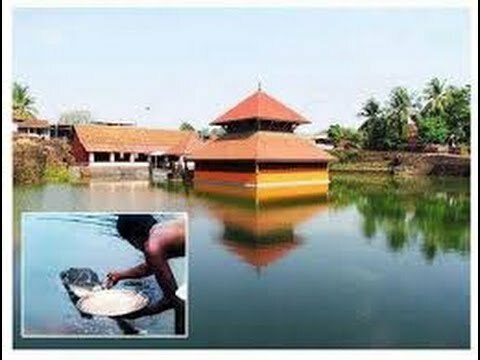 Ananthapadmanabha Vishnu Lake Temple is an ancient and miraculous temple located in the district of Kasargod in the state of Kerala. It is easily accessible by road and railways. 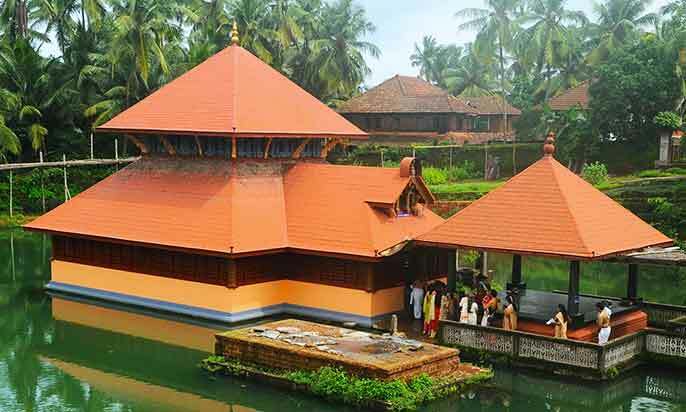 Legends point to the fact that this was the actual location where Ananthapadmanabha settled down for a longer period and hence is considered of great importance. 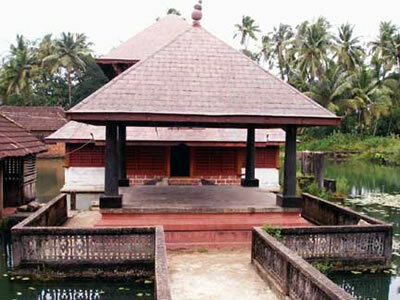 The temple is dedicated to Lord Vishnu. 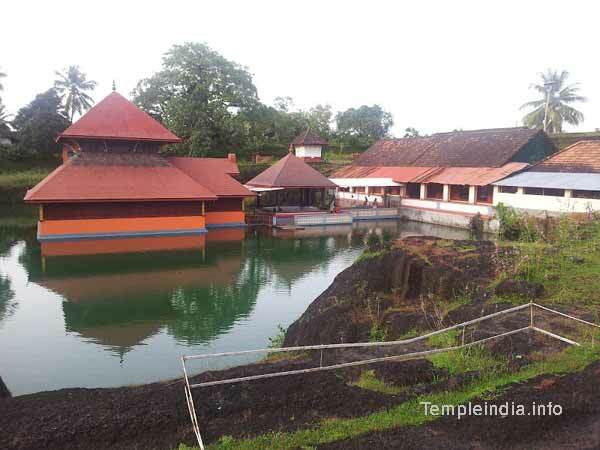 It is built amidst a lake which is the main point of attraction for the tourists as well as devotees. 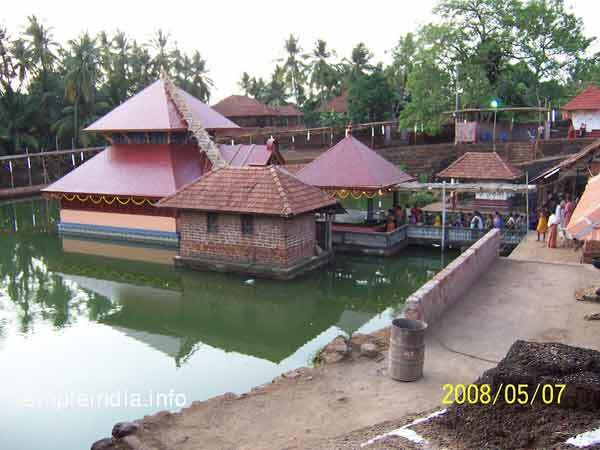 It is believed that there lived a Muni by the name Vilwamangalam in Divakara. He used to perform lots of pujas and rituals on a daily basis. One day Lord Narayan decided to take the form of a small child and appeared in front of him. He was unknown of this fact and thought of the child as a homeless orphan. He offered to provide him shelter to which the child agreed. But the child also laid the condition that any day he felt a slight glitch of humiliation he would leave him immediately. The child stayed for certain duration. However, with time, Vilwamangalam found the jokes and juvenile nature of the child irritating and he once scolded him. He disappeared after this event announcing the fact that if he ever wanted to see him again he would have to search him in Ananthankat forest. 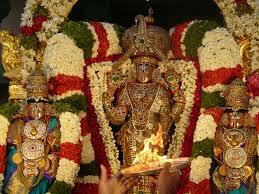 Soon the Muni realized that it was Lord Narayana and went to the forest in search of the child. 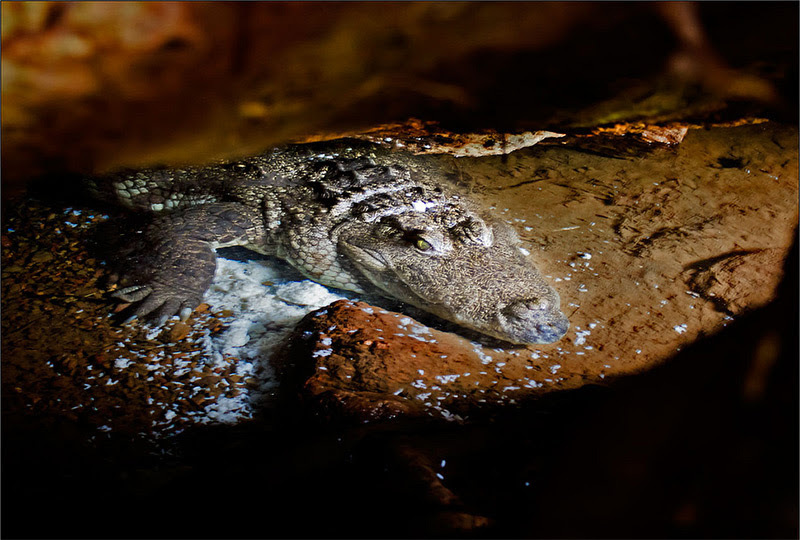 He found him near a cave, however, the child disappeared and immediately an idol of Lord Vishnu along with 1000 headed serpent was created. 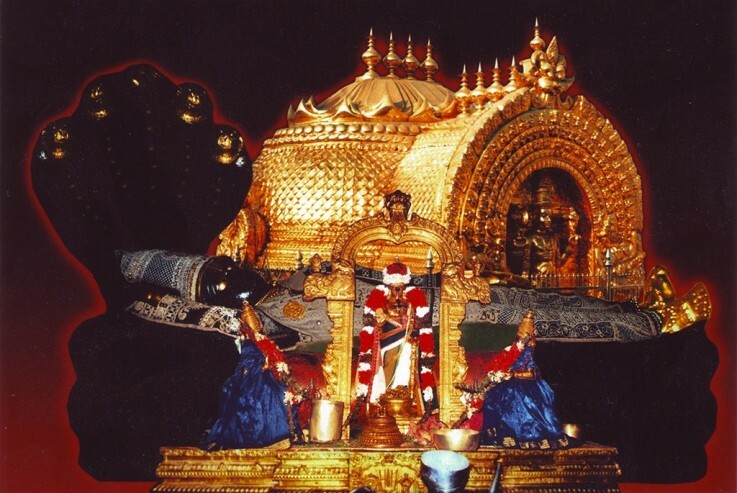 The temple is very important in terms of religious belief since it is one of the temples dedicated to Lord Vishnu. 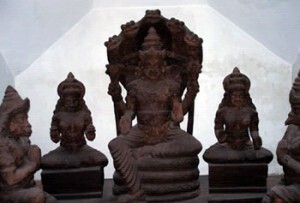 Lord Vishnu along with 5 headed serpents is found in this temple. It is believed that he grants wishes to all his devotees who religiously worship him. 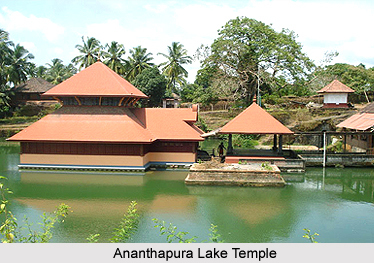 Ananthapadmanabha Vishnu Lake Temple is abode to many family events and functions which are organized here from time to time. It is an ideal place for organizing marriages and important ceremonies.